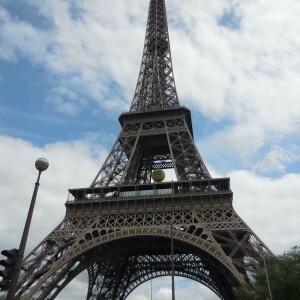 The Eiffel Tower is open every single day of the year! From 9 a.m. to midnight from mid-June to early September, from 9:30 a.m. to 11 p.m. during the rest of the year. In summer: extended opening hours to midnight. Note: the guided tour consists of an explanation of the history of the tower, with a lot of funny anecdotes, and it then gives you access either up to the second or the third floor. Please select the option desired at the time of booking, as it is no longer possible to buy additional tickets to access the summit on the 2nd floor. 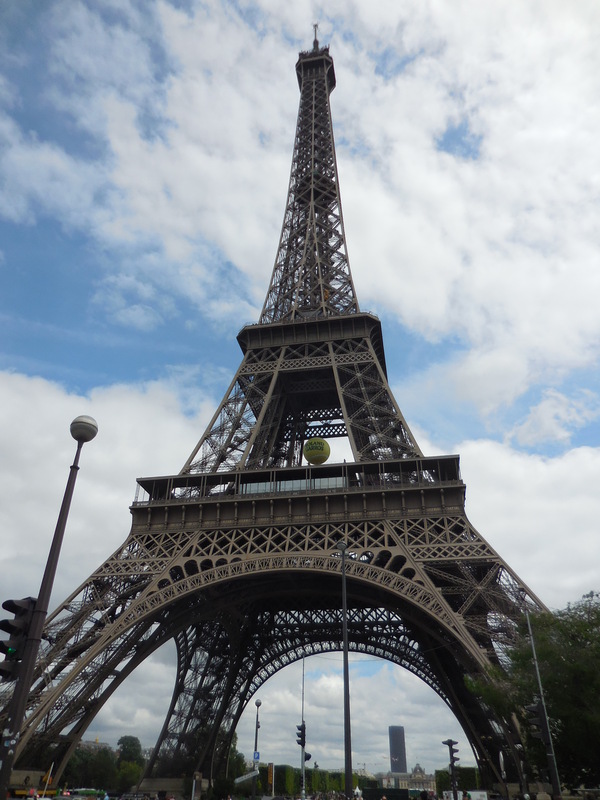 Also note that this tour is NOT a Behind-The-Scene tour, as this Behind-The-Scene tour is no longer available due to the works around the Eiffel Tower (which should last until 2023).